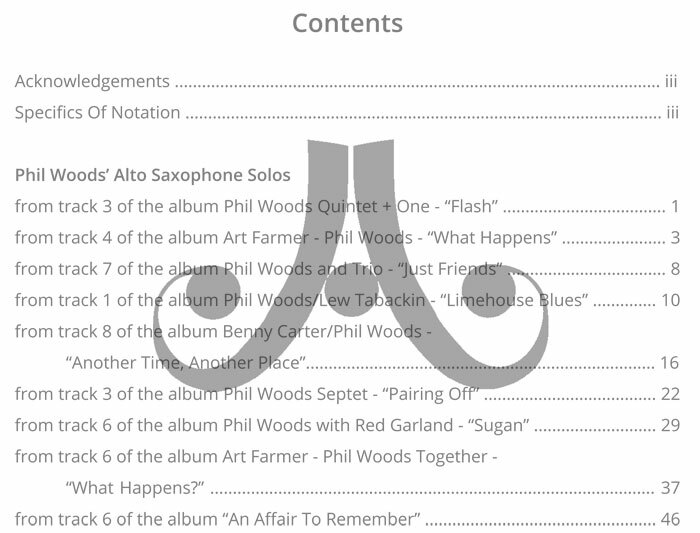 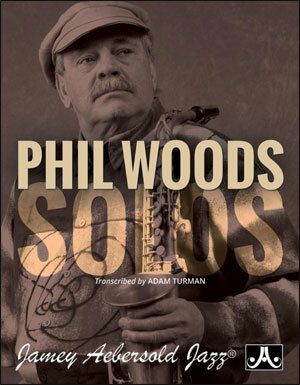 Track 3 of the album Phil Woods Quintet + One - "Flash"
"This collection brings much-deserved attention to the masterful improvisations of alto saxophone great Phil Woods. 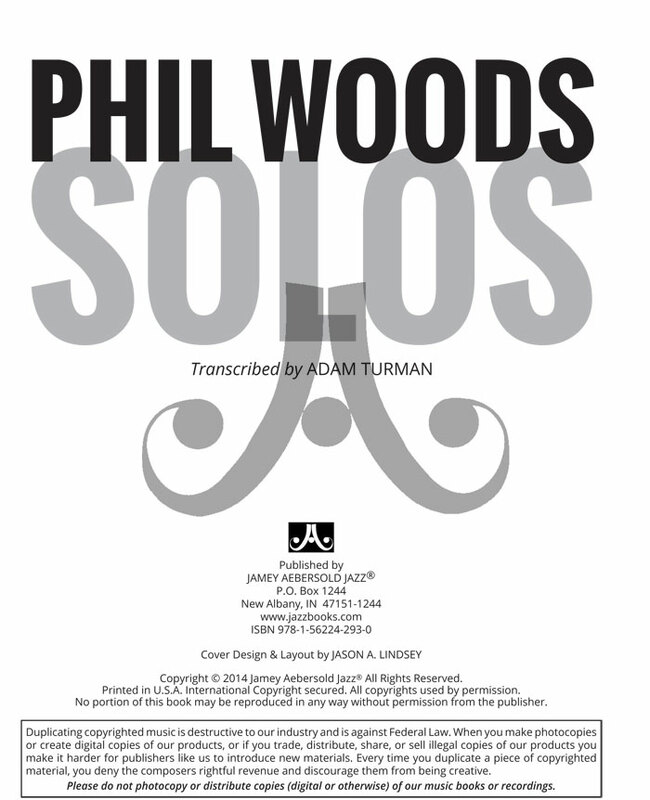 Expertly rendered by Adam Turman, this is a collection of gems spanning 50 years selected in consultation with the artist. 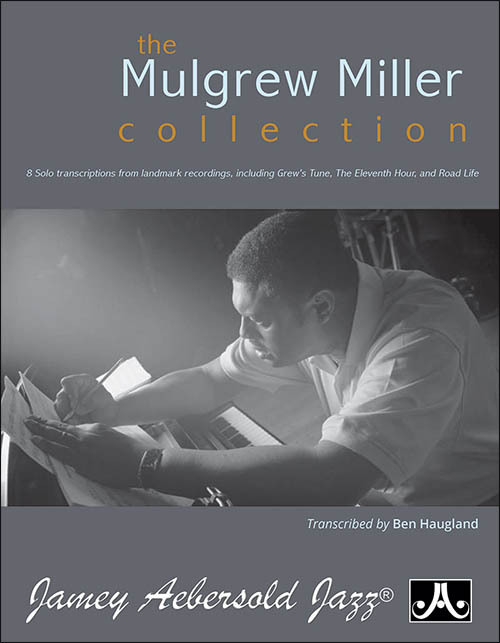 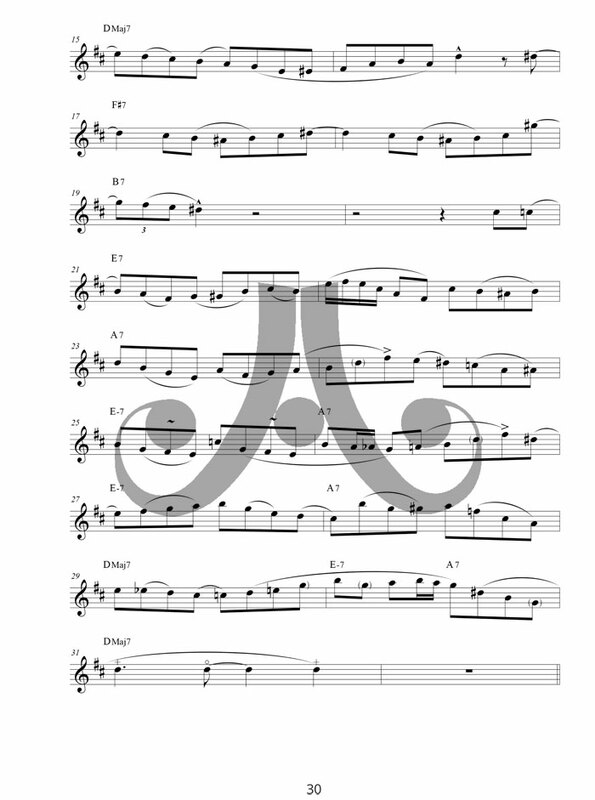 Every one of these solos is beautifully constructed and full of bebop wisdom. 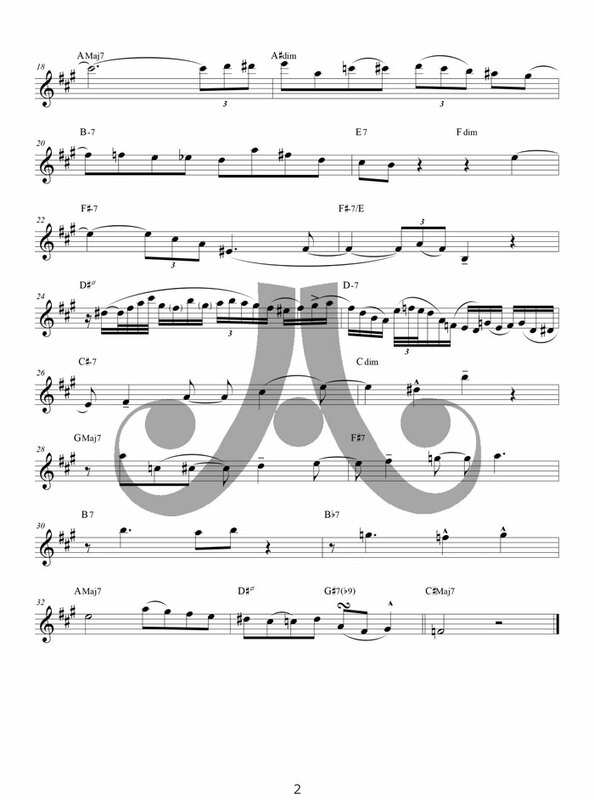 You will want to play them again and again!" 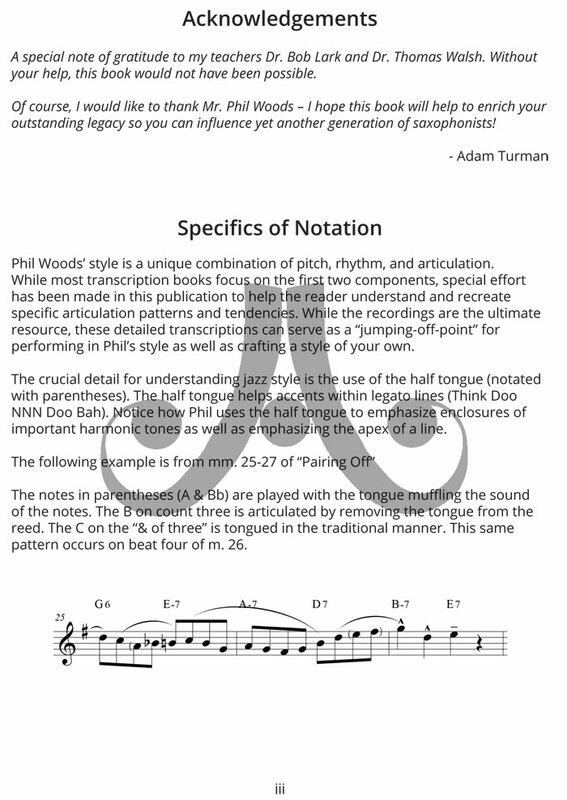 - Tom Walsh, Professor of Sax & Jazz Studies, Indiana University.